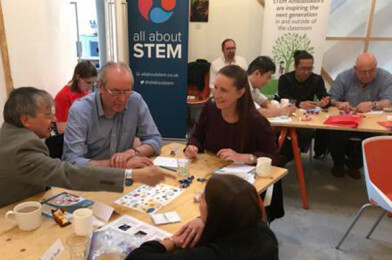 If you’re a STEM Ambassador, or employed by a company or organisation in any health or life science-related roles, come and join us to speak with the teachers! Let’s inspire children about health & life science careers and help build our future workforce! To book to attend click here.